When you’re heading to Europe and exploring it in full, there are a few places that you simply can’t afford to miss. Here are the key places that I think you should visit when in Europe. The birthplace of European civilisation is Greece and Athens. This is where it all began with Plato and Aristotle, but Athens isn’t only interesting because of its ancient and historical importance. Of course, if you want to explore the ruins of ancient Greece, there are plenty of opportunities to do that. But there’s much more to it than that. 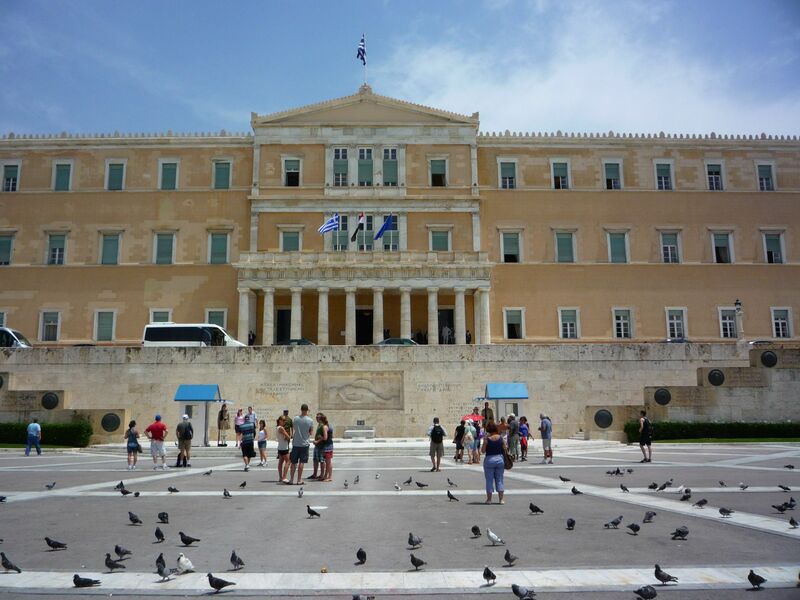 Despite the financial problems that have struck Athens in recent years, the city is still vibrant and alive. The people are hospitable, and the nightlife is fantastic too. Heading away from mainland Europe will take you to the UK, and the most important city in the UK, London. There is so much to see and do in London that you’ll never be short of things to fill your time with. There are so many landmarks that you could spend your whole time in the city hunting down. But you should also take the time to explore the art scene and the history of the city too. No matter what your interests are, you’ll be sure to find something to satisfy them in London. When people think of Italy they probably instantly think of Rome, Milan or maybe Venice. But, if you ask me, the place to visit in Italy has to be the region of Tuscany. This is the place where the natural beauty of the country is best displayed and sits alongside the artistic and historical importance of the country. It’s one of those places that’s very classical and interesting to explore. Especially for people who are interested in the artistic development of Europe over the past few hundred years. Have a look at deals you can get on Tuscan holiday villas if you’re interested in exploring the region. No trip to Europe would be complete without stopping off in Germany. And if you’re heading to Germany, where better to stop off in than the most famous city it has (and its capital city), Berlin? The great thing about Berlin is that it's a very young and youthful city. Don’t forget, it’s only a quarter of a century since the Wall was torn down, and the city was turned into the unified city is is today. This means it is still developing its identity and changing all the time. You can also explore the fascinating history of the city in the local museums. For me, the best city in Spain will also be Barcelona. Yes, Madrid is great, and Sevilla is fine, but nothing quite manages to compete with what Barcelona has to offer. First of all, it has a very specific kind of Catalonian culture that helps it stand out from the rest of Spain. It has some great food, especially seafood, too. Just make sure you stay away from all the tourist traps in central Barcelona. You can also explore all the great art galleries in the city, showing works by famous residents such as Pablo Picasso.